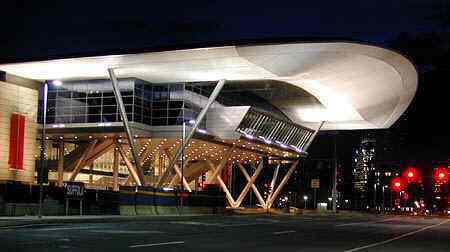 BlingCrete™ is se­lec­ted to be shown at ABX In­no­va­ti­on Pa­vi­li­on, Ar­chi­tec­tu­re Bos­ton Ex­po, USA | BlingCrete . BlingCrete™ is se­lec­ted to be shown at the ABX In­no­va­ti­on Pa­vi­li­on – an ex­hi­bit of ap­pro­xi­ma­te­ly 30 new, cut­ting ed­ge, in­no­va­ti­ve buil­ding ma­te­rials. The Pa­vi­li­on is a ma­jor ex­hi­bit at ABX, Ar­chi­tec­tu­re Bos­ton Ex­po, the an­nual tra­de show and con­fe­ren­ce spon­so­red by the Bos­ton So­cie­ty of Ar­chi­tects in Bos­ton.